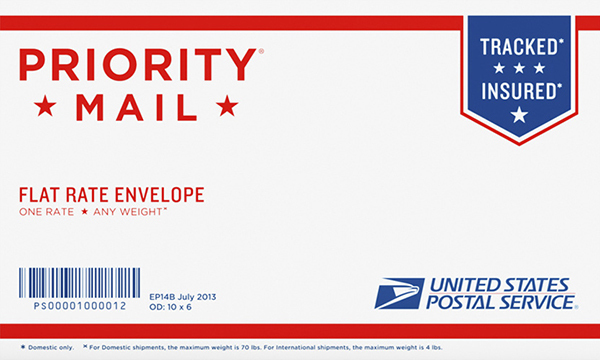 You know that saying, “if it fits, it ships”? This is the service they’re referring to. 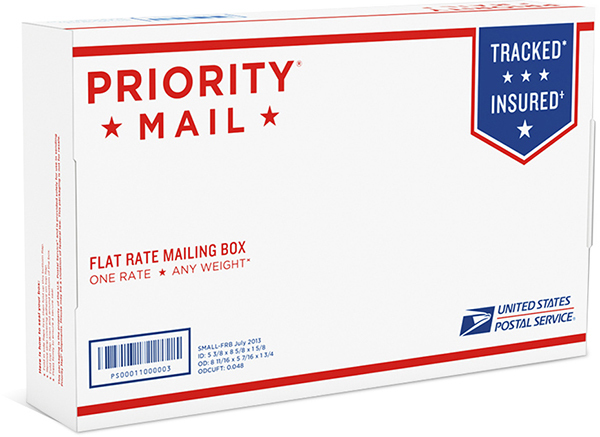 As long as the contents of the box weighs less than 70 lbs and you can close the box for secure shipment, the price will not change. 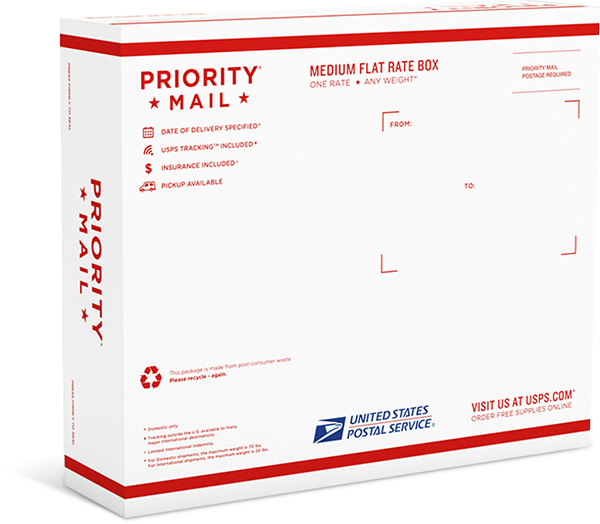 All of the supplies shown below are available in the Mail Services, and are free for campus business (you’ll have to pay for postage when shipping, but the box or envelope is free). 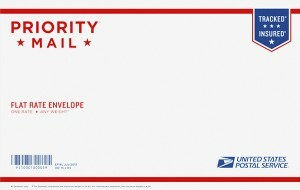 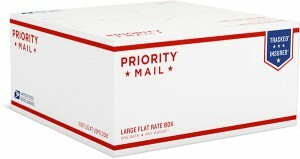 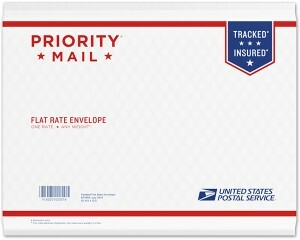 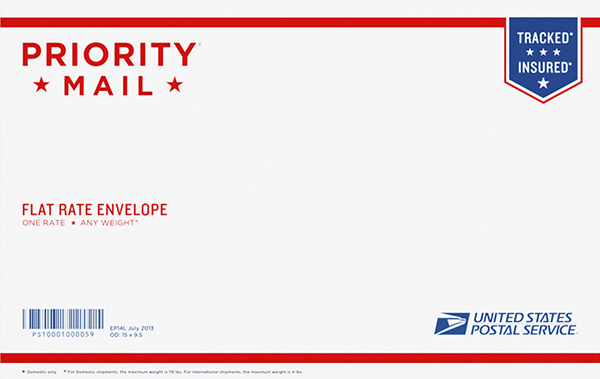 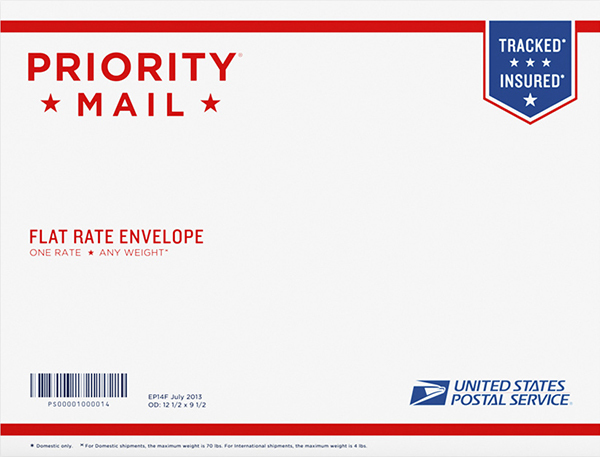 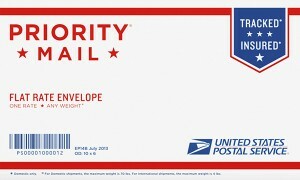 USPS carries many varieties of non-flat rate boxes and upon request, Mail Services can keep them in stock. Simply call us to get more information or visit our supplies page to order from us online! Please note: All of these prices are for domestic shipping only. 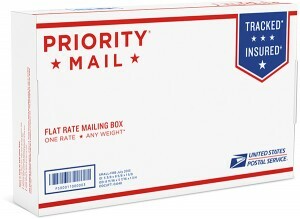 For information about shipping internationally, including prices and restrictions, see my International Shipping page. 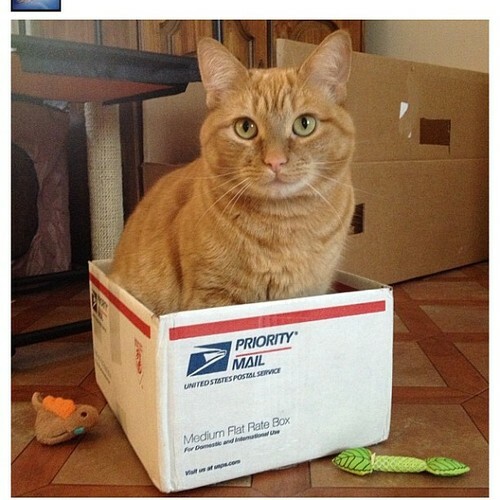 Also, please do not ship cats in boxes. 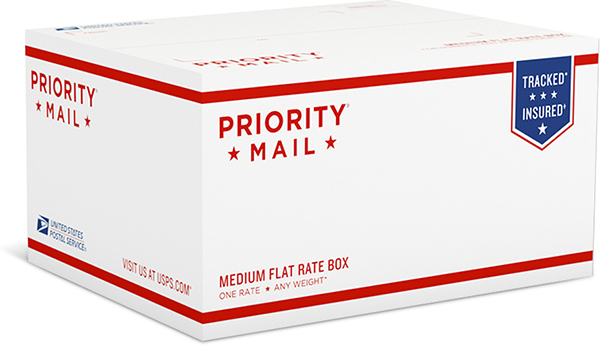 New prices effective as of 1/17/2016! Weight limit: 70lbs domestically, 4lbs internationally. 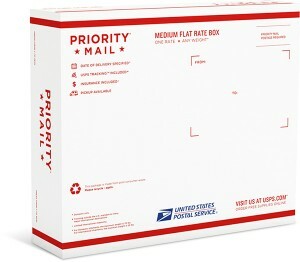 Size: 11″ x 8.5″ x 5.5″, great for shipping care packages, books, whatever.